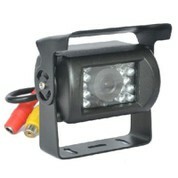 Applicable models: bus, truck, car, etc. 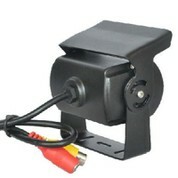 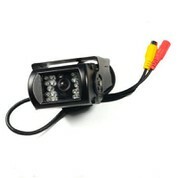 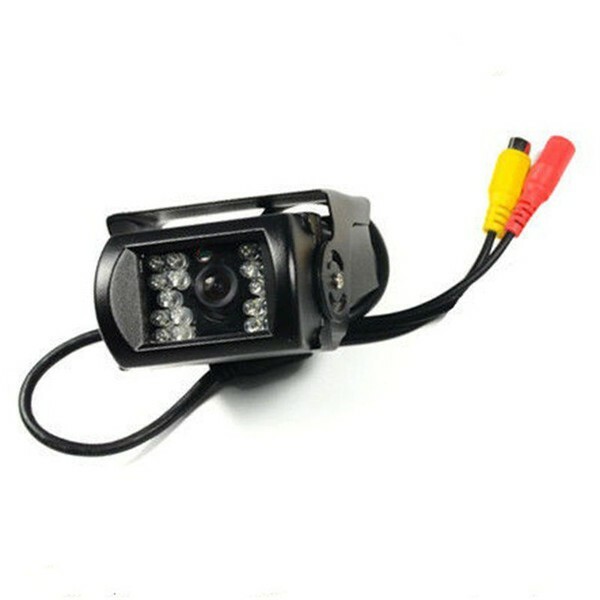 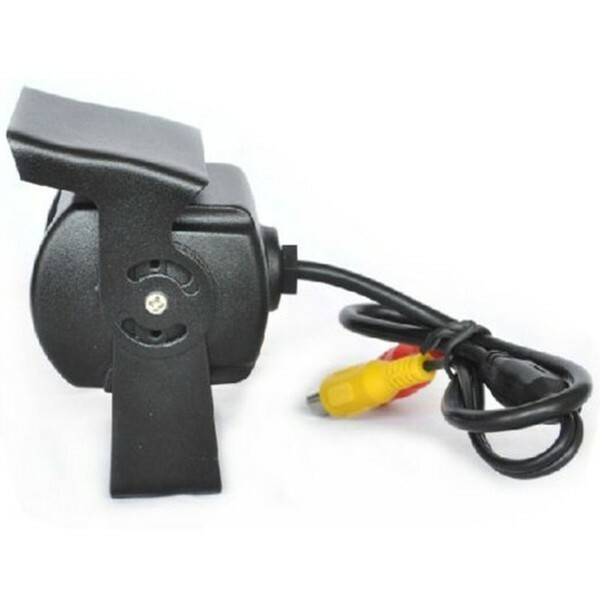 Support IR night vision, range up to 8M. Applicable to variety of vehicles, like car, truck, bus, etc.